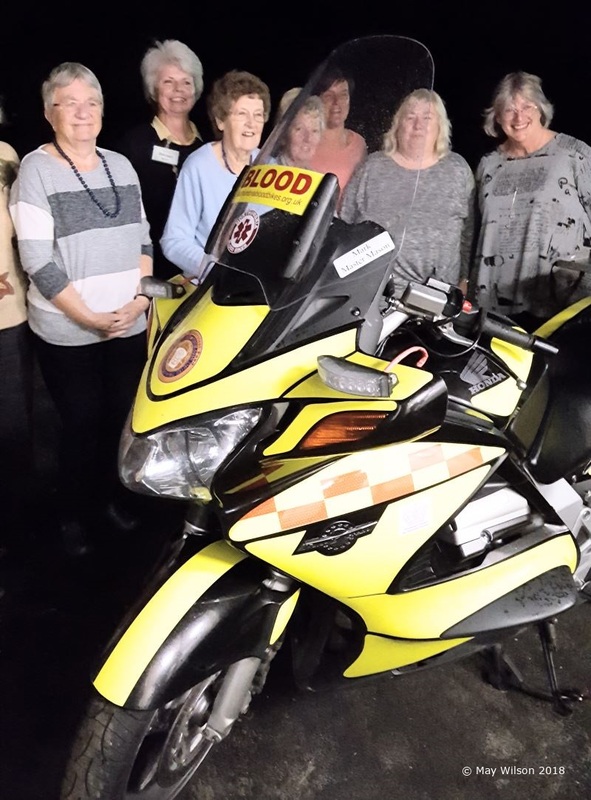 Last night (11 Sep 2018), Hedgeley Women’s Institute had a visit and talk from a representative of Northumbria Blood Bikes. 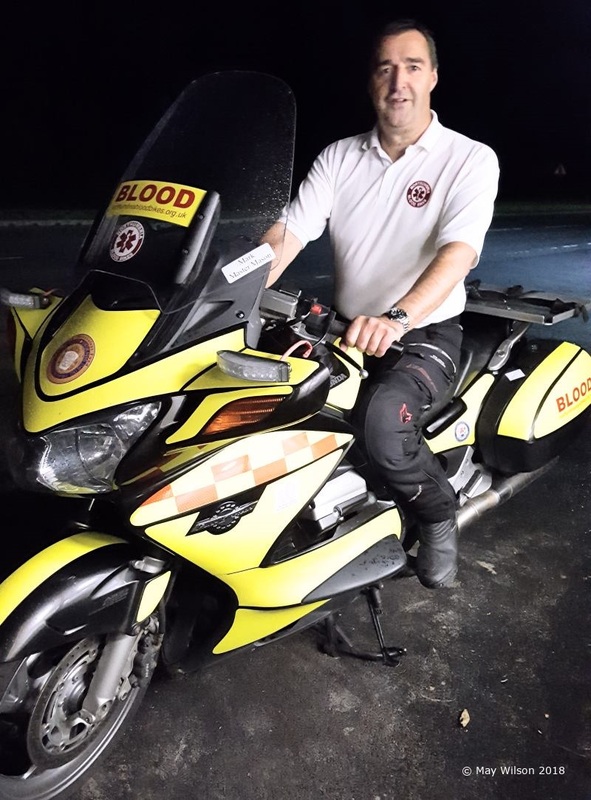 Several members were surprised to learn that Northumbria Blood Bikes is a purely voluntary organisation that relies solely on charitable donations to carry out its work. 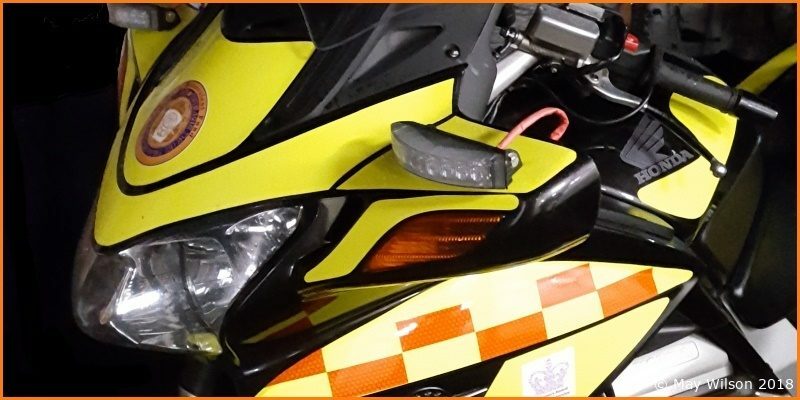 Northumbria Blood Bikes deliver essential blood and urgent medical supplies, out of hours (7pm-7am), between hospitals and other healthcare sites in North East England, including Northumberland, Tyne & Wear, County Durham and Darlington. As patient demand for blood and other urgent medical supplies never stops, they continue their deliveries during weekends and Bank Holidays as well. Hedgeley WI would like to thank Northumbria Blood Bikes for taking the time to meet with them and to wish them continues success in their important work.